Twitter is the second most popular and growing Social Networking site. The growth rate is tremendous and people have started replacing Google searches with Twitter searches for getting the latest update about the hot topics. If you are not on Twitter yet, go ahead and create a Twitter account today. 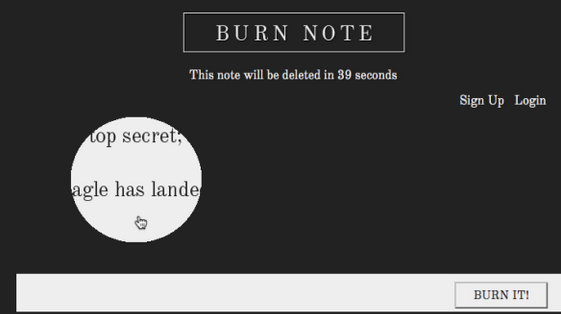 This post is about how to find your lost or forgotten Twitter passwords. 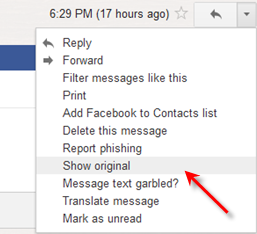 The best way is to reset it by going to the official Twitter Resend Password Link given below.. 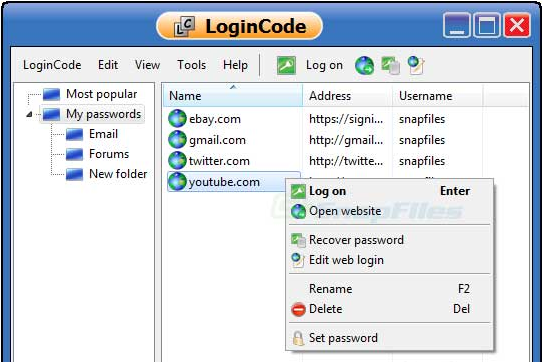 In case, you simply want to recover the twitter password from your web browser files, then there is a tiny freeware, known as TwitterPasswordDecryptor, available for free download, which can easily retreive the Twitter password from your web browser files. TwitterPasswordDecryptor automatically crawls through each of these browsers and instantly recovers all of the stored Twitter passwords. TwitterPasswordDecryptor presents both GUI interface as well as command line version, the later is more helpful for Penetrationtesters in their work. Apart from normal users who can use it to recover their lost password, it can come in handy for Forensicofficials who can get hold of any stored Twitter account passwords and then use that Twitter profile information to further extend their investigation. 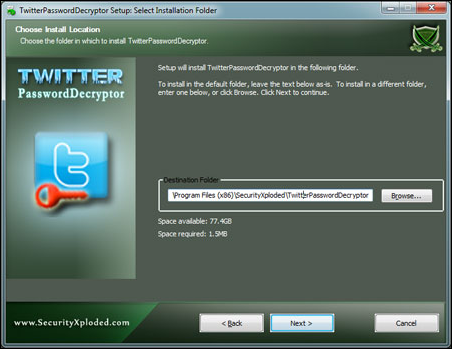 TwitterPasswordDecryptor is fully Portable software which can be directly run anywhere without installing locally. It also comes with Installer for those who wants to install it locally and use it on regular basis. It works on wide range of platforms starting from Windows XP to latest operating system Windows 7.
i forgot my password need a new password and i follow all the process but it fail. pls i urgently need my tweeter to be reactivate. I forgot my twitter password evry time I attempt to sign in with a password that I would use it screws it up! I forgot my twitter password evry time I attempt to sign in with a password that I would use it screws up! guys enjoy nelson mandela's sports day 2morrow. pls. help me guys, i forgot my twitter password every time I try to sign in it says I have to resend my password but even my email on twitter I cant remember! pls comment guys! tnx! Pls. I forgot my password and I want it back but the instruction you provided is not helping me,so what will I do to recover my password.Thank you.